In an attempt to reduce environmentally-harmful carbon emissions, one of the goals agreed upon in the Paris Climate Agreement, the German government has voted to instate a ban on new combustion engine vehicles, starting from the year 2030. Aimed to cut down emissions associated with privately-owned passenger cars, the decision was taken recently, following a vote by the Federal Council (Bundesrat). According to officials, the Council has also advised the European Commission to consider doing the same across the European Union. Such a move, the government believes, could drastically reduce pollution resulting from vehicle emissions. 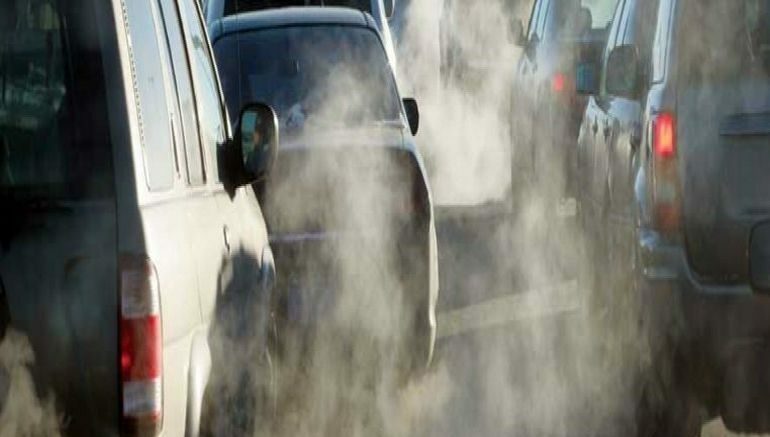 The proposal isn’t intended for taking existing cars off the road, instead focusing on curtailing new combustion engine registrations from 2030 onwards. The goal here is to force cars buyers to choose more eco-friendly varieties, including those running on electricity as well as zero-emission hydrogen fuel. To help realize the plan, the government is currently considering a few complementary proposals. Furthermore, the Federal Council has asked the European Commission to rethink its taxation policies to facilitate the “stimulation of emission-free mobility”. 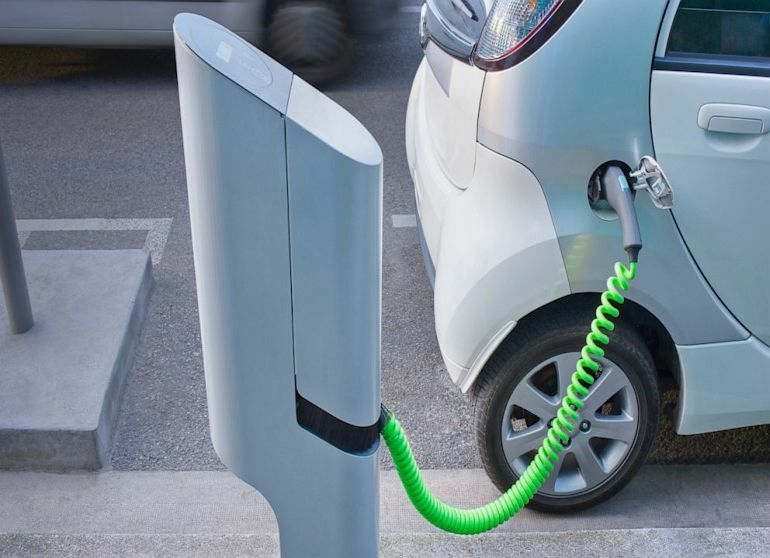 As revealed by officials, the initiative could be supported by greater tax reductions on green cars or the scrapping of tax credits on diesel-based vehicles. In recent years, Europe has seen a significant drop in new diesel car registrations, according to a recent Forbes report. The new proposal is one of the many initiatives undertaken by the German government to reduce carbon emissions by 95-percent within the year 2050, in keeping with terms of the Paris Climate Agreement.